Italy always referred to as the boot – the name it has earned from its boot-like appearance on the map of the world. If this is the case then, we can confidently call Sicily the football. It is a relatively large island, the largest of its kind in the Mediterranean Sea, and its history stretches way back to ancient times. Thus it provides us with a charming and fascinating place to head to on holiday. 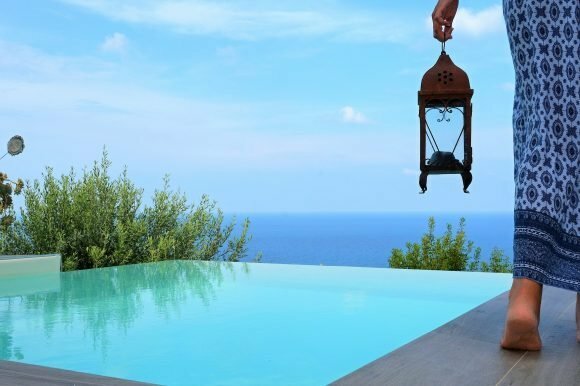 All you have to do is book into a luxury villa to start your Sicilian holiday in earnest. Of course, before you can do that you need to decide where to go. Let’s delve into the beauty that is Sicily now. Sicily is a cultural gem of an island; you may already have visited mainland Italy and are expecting much the same thing. Sicily, however, has a character all its own. With a mix of ancient sites, beautiful beaches, natural formations and much more besides, you cannot fail to be impressed by it. The island is made up of several provinces, including Agrigento, Catania, Syracuse and Palermo. Catania is closest to Mount Etna, while Catania and Agrigento also boast other heritage sites well worth seeing. Palermo is also the capital of the island and is home to one of the six main airports. Four of these welcome international flights (including Palermo). The other three are in Catania, Trapani and Comiso. 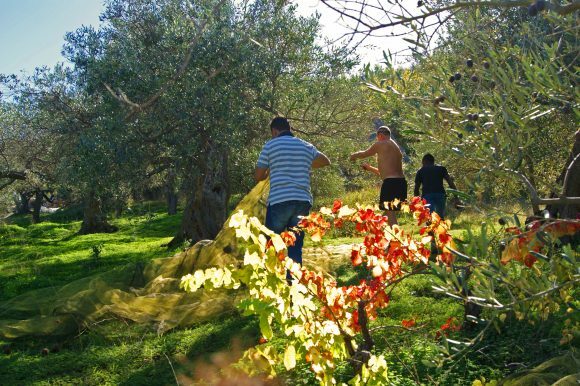 As you will see, the more you discover about Sicily, the more you will want to visit it. If you want to visit the capital of the island, you need to head to the northern coastline, towards the west. You will find Palermo, an ancient city that has much to share with its modern visitors. As you would expect of a major city, there is a cathedral here. Its design has changed over the years, and as such it provides a fascinating window onto the history of architecture in the city. Elsewhere you can visit the Piazza Pretoria, marvel at the size of the Palazzo Normanni and see if you can spot the many areas of the ancient city walls that still stand today. 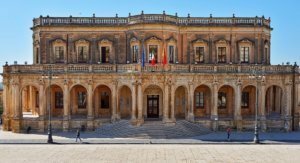 Heading from the northern fringes of Sicily to the south, you will find Ragusa – another charming city that is worth a visit. It forms part of a UNESCO World Heritage Site, and when you see it for yourself, you will understand why. The city splits into two sections. There is the Upper Town, otherwise known as Ragusa Superiore, and the Lower Town, Ragusa Ibla. This is the older part of the city, and it is resplendent with superb Baroque architecture. Make sure your pack your camera when you visit Ragusa, as it will inspire you in so many different ways. Syracuse found in the southeastern corner of Sicily and benefits from being close to other notable places such as Ragusa and Catania. Great for the tourist as it means you can visit many great destinations that are all quite close to each other. A must see while you are in Syracuse is the Necropolis of Pantalica considerable array of cemeteries cut into the rocky hillside. There are many other ancient and notable buildings and structures in Syracuse – indeed it is something of an outdoor museum. Many would say that if you only have time to visit one or two areas in Sicily, this should undoubtedly be one of them. The history of this particular city stretches back into ancient times, as does that of much of Sicily. Its ancient counterpart – then referred to as Akragas – was a major city back in Ancient Greek times, and many of the sights in the modern city date from those times. The Temple of Juno is a must see ruin while you are in town. While little more than the steps and the columns remain, there is still enough there to give you an idea of what the temple would have looked like in ancient times. Other buildings in Agrigento date from medieval times; you can see plenty of architecture with a medieval design around virtually every corner. These sites recognised for their value and history, and range from the mighty Mount Etna (only designated as a UNESCO World Heritage Site in 2013) to the Aeolian Islands. Other sites, such as the Necropolis of Pantalica and the Villa Romana del Casale, give you the opportunity to look far back into the history of Sicily. Make no mistake: a holiday to this island is not just about sunbathing and looking for the best beaches. There is plenty more to see and do here as well. Of course, while Sicily acts as a window onto various times in the past, it is also well worth visiting merely to see its variety of beaches. Mondello beach is a trendy destination for sunseekers near Palermo; you can expect golden sand and plenty of water-based activities. It is frequented by locals as well as those on holiday here. Vendicari is an incredibly popular beach location in Noto, in the southeastern corner of the island. Indeed there are many beaches around this area, including Sampieri in Scicli, Calamosche in Noto and Fontane Bianche in Siracusa. If you in Ragusa, Marina di Ragusa is a must-see, being the best-known resort of its kind on the island. If water sports are your thing, you should also take a closer look at Marina di Modica. Towards the northwestern corner, you have Cala Rossa in Favignana and the charming and rustic Lungomare di Cefalu in Cefalu too. Whatever type of beach break you need and wherever you want to base your Sicilian holiday, you are sure to find something you will enjoy. Whatever you aim to do during your time in Sicily, you need comfortable and relaxing support to use while you are on the island. 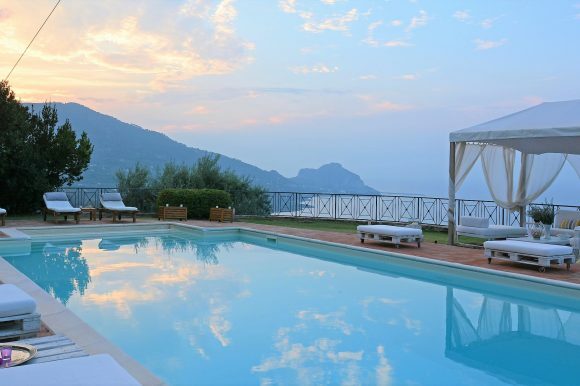 When you book a villa with the team at Massimo Villas, you are assured the very best service and the best selection of villas. Sicily may be a relatively small island when compared to the size of the Italian mainland, but it packs an incredible amount of treats and sights into its area. From ancient temples and ruins to modern restaurants serving delectable seafood with superb sea views, you cannot go wrong. And even though Sicily receives thousands of foreign visitors every single year, you can still arrange a holiday here and look forward to some solitude and relaxation. It’s easy to see the attraction and appeal of this island. There is something for everyone, from budding historians to beach bunnies. Whichever group you fall into and whatever you are looking to do when you visit Sicily, this guide should help you get started.